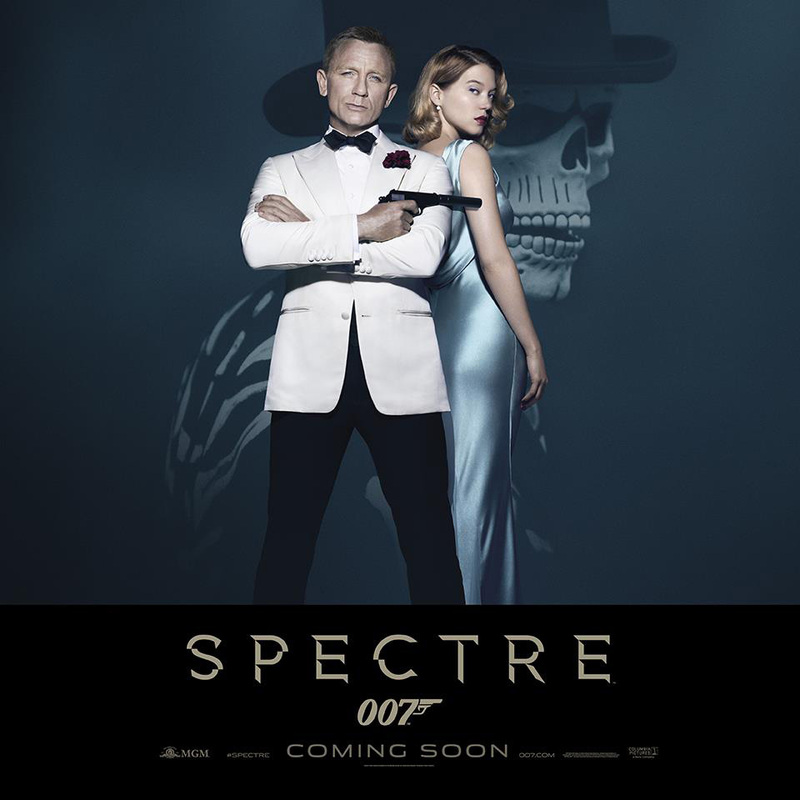 Lea Seydoux with Daniel Craig in a SPECTRE poster. Lea Seydoux, the female lead in 2015’s SPECTRE, will be in Bond 25, the Daily Mail’s Baz Bamigboye reported, citing comments from director Cary Fukunaga. Bond star Daniel Craig wanted her back — and so did film-maker Cary Joji Fukunaga, who will be directing his first Bond picture. Fukunaga told me exclusively that ‘Lea will be returning’; as will regulars Ralph Fiennes, Ben Whishaw and Naomie Harris. The news undoubtedly will revive speculation that Bond 25’s plot will be similar to the Ian Fleming novels On Her Majesty’s Secret Service and You Only Live Twice. In the OHMSS novel, Bond marries Tracy, who is killed at the end. The 1969 On Her Majesty’s Secret Service film replicated that. In the You Only Live Twice novel, Bond has fallen apart. He’s about to be fired from the British Secret Service. He’s given a “last chance” mission that puts him on the trail of Blofeld, now in Japan having established a “garden of death” for suicide-inclined Japanese. SPECTRE (kind-of, sort-of) was a bit of an OHMSS remake. While Seydoux’s character had a different name (Madeline Swann), she was apparently intended as Tracy 2.0. In a Dec. 1, 2014 draft of the script, Bond event tells her at the end, “We have all the time in the world.” The line was cut from the final film. Bamigboye’s report doesn’t get into such details. The obvious question is whether Christoph Waltz’s Blofeld from SPECTRE will also return.